It feels amazing. It’s a reward for all the hard work that you do throughout the calendar year. I feel really grateful and very, very happy with the team doing well at the same time myself performing. 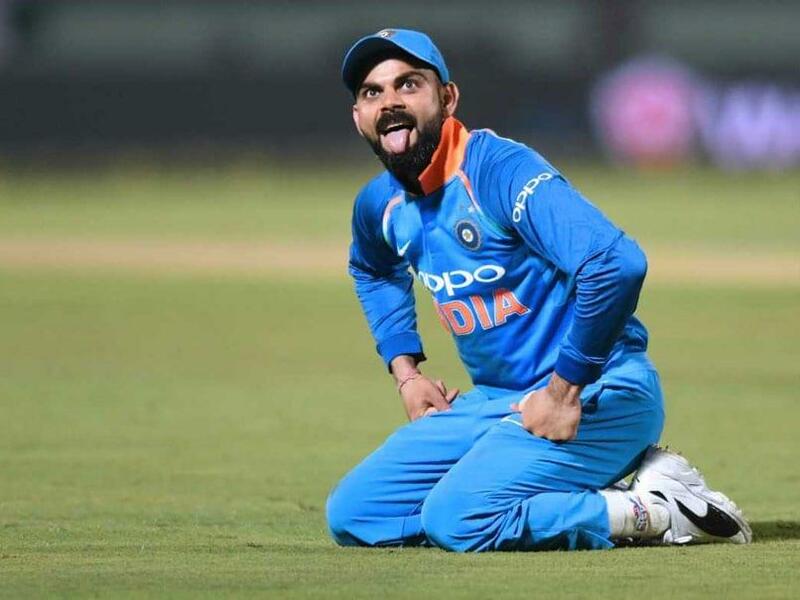 Having recognition at the global level from the ICC is something you feel proud of as a cricketer because you understand that there are many players playing the game,” Kohli said.